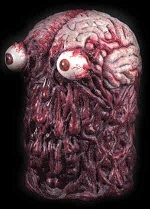 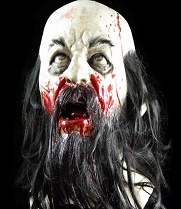 Want some blood and guts for your Halloween costume this year? 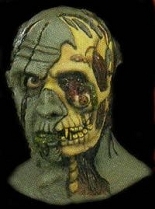 Maybe some scars, rotting flesh, exposed bone, and horrific injuries? 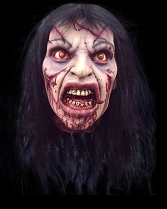 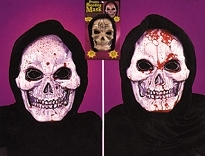 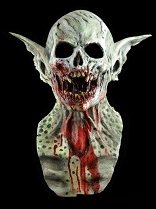 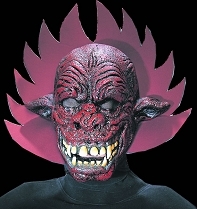 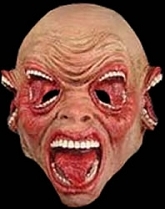 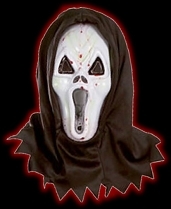 We have the bloodiest, goriest Halloween masks you can find anywhere! 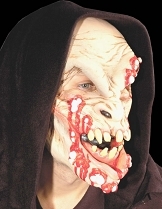 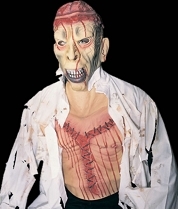 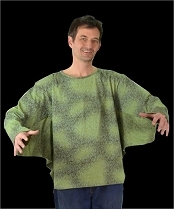 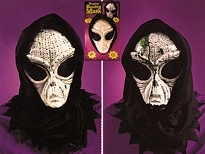 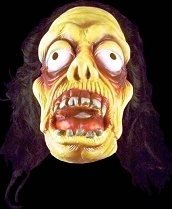 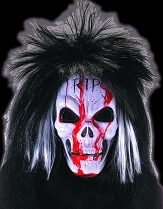 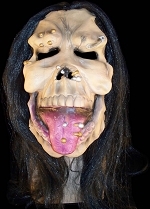 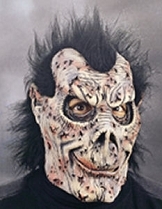 Whether you want to dress as a bloodied zombie, an accident victim, or a mutilated monster of any type, we have some scary treats for you at Halloween-Mask.com. 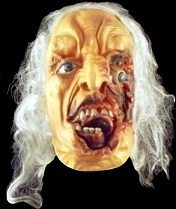 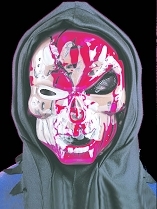 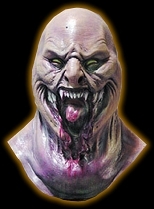 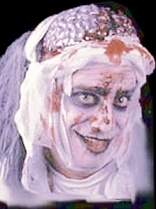 We have dissected, burned, boiled, and blood-drenched masks as well as gory mutants and blood-spattered serial killers. 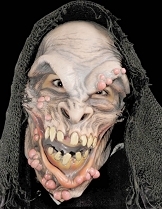 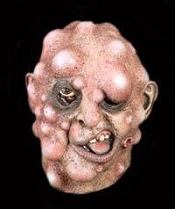 Claw marks, insect infestations, exposed brains and more — all the goriest of the gore is right here, so if you want the most shocking, horrifying masks available, you’re in the right place!